A well defined six pack is one of the most sought fitness goals but it’s not easy to obtain. Some exercisers never really get what they want despite performing endless sets of crunches and other similar abdominal exercises. 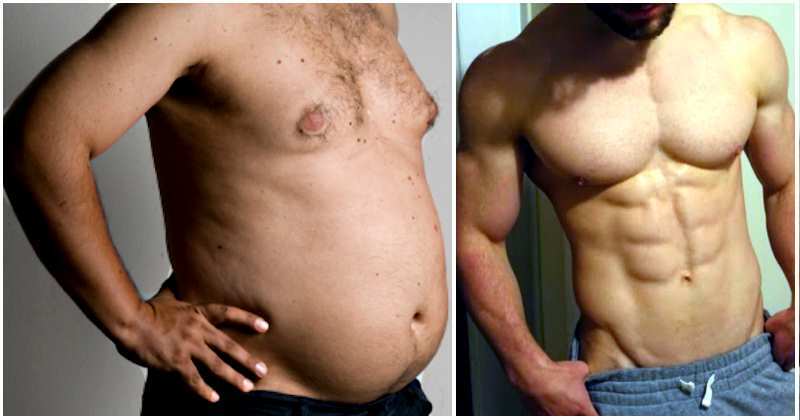 In this step by step guide, we will reveal the tricks to getting a six pack of your very own – just in time for the summer! Many people have well developed abs but any muscular detail is obscured by a layer of fat. 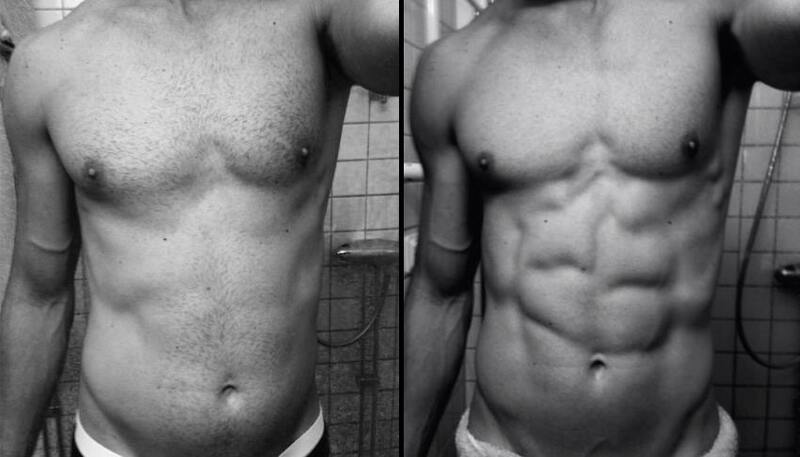 The only way to make your abs more visible is to get lean. This means dropping your body fat to 10% or below for men and 16% or below for women. This is best achieved with a reduced carbohydrate/calorie controlled diet and regular cardiovascular exercise plus building muscle, as outlined in point two below. Rather than target your abs with lots of direct exercises such as sit ups, you are better off trying to develop all of your muscles by performing regular strength training. Your abs bridge the gap between your arms and your legs so it makes sense that when your extremities get stronger, so will your abs. It’s not called the core for nothing after all! Some direct ab work is okay but focusing on overhead pressing, squats, deadlifts etc will place more load on your abs than any type of sit up ever will. Standing up straight can make the difference between flat abs and a paunch. When you hunch forwards, your abs tend to bow outwards and even if you are lean enough to show off a six pack, it will look crumpled and ugly. Stand up straight, lift your chest, lengthen your neck and pull your shoulders back. This will flatten your abs and make them look far more impressive even if you are not quite lean enough to reveal your six pack. Bracing describes tensing your abdominals and other core muscles without moving your spine. Imagine you are about to be punched in the gut and you tighten up to protect yourself – that’s bracing! 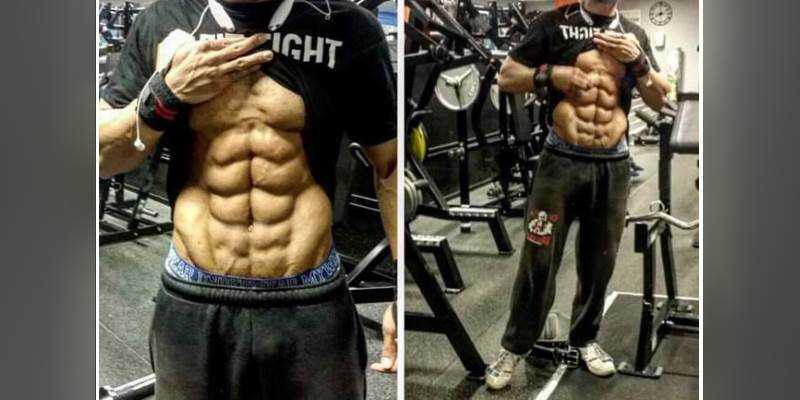 You should do this whenever you perform any strenuous exercise and also when you want your abs to look their best. 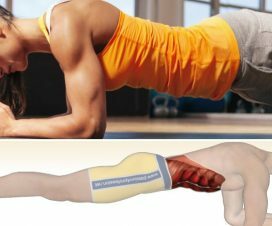 Bracing is the core equivalent of raising your bent arm to show off your biceps! Practice bracing whenever you get the chance – it will help harden up your abs and also protect your back when you are lifting heavy weights. Many exercises make the mistake of performing a high volume of ab exercises in the hope that they will burn off fat from their midsections. Worse still, this is often done on a daily basis. 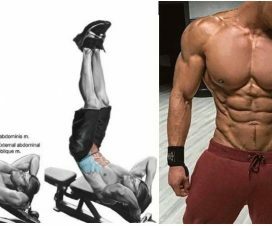 Your abs are just another muscle group and just as you wouldn’t train your legs every day, nor should you train abs so frequently. As a general rule, limit your repetitions to less than 20 and perform two to three sets of two to three exercises twice a week. 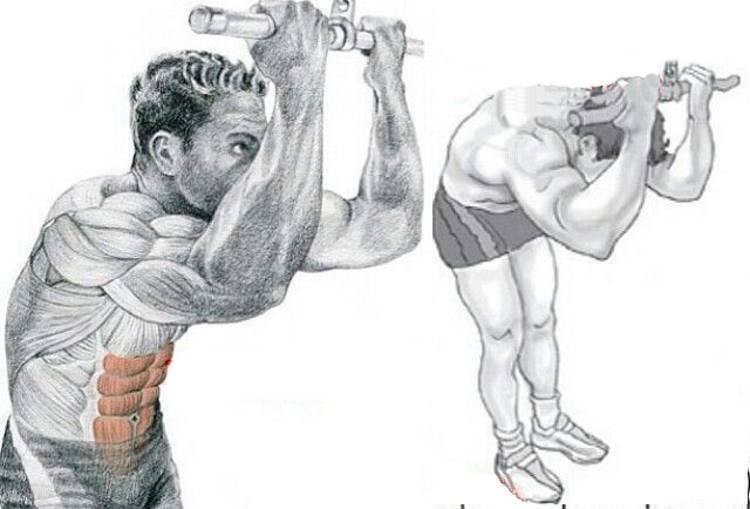 This, plus the bracing described in point four, is all you need for well developed abs.